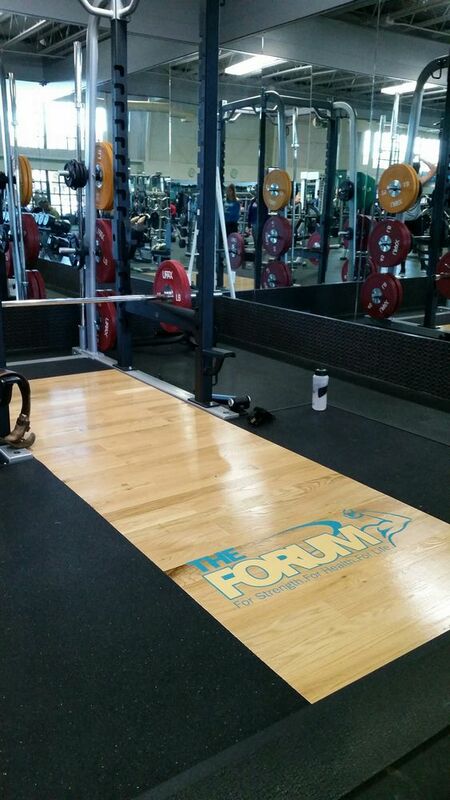 The Forum offers over 10,000 pounds of free weights. 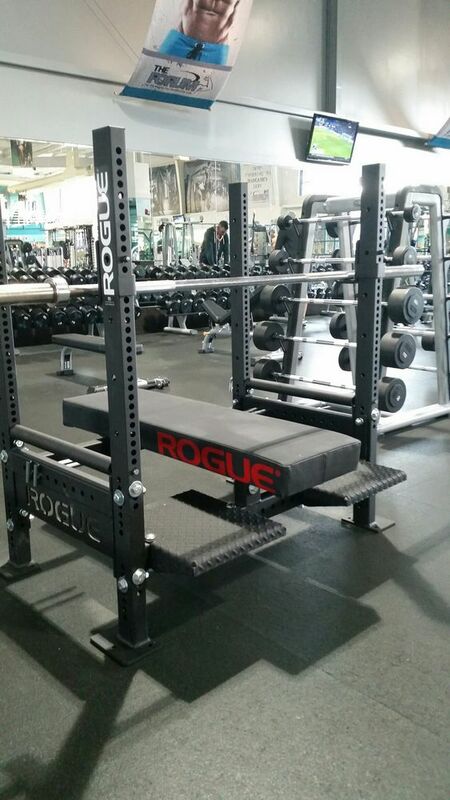 We have a selection of Squat Racks including an Olympic Deadlift Platform, 2 Smith Machines, 2 sets of Pre-Set Barbells (Straight and Curled), Incline/Decline and Flat Benches. 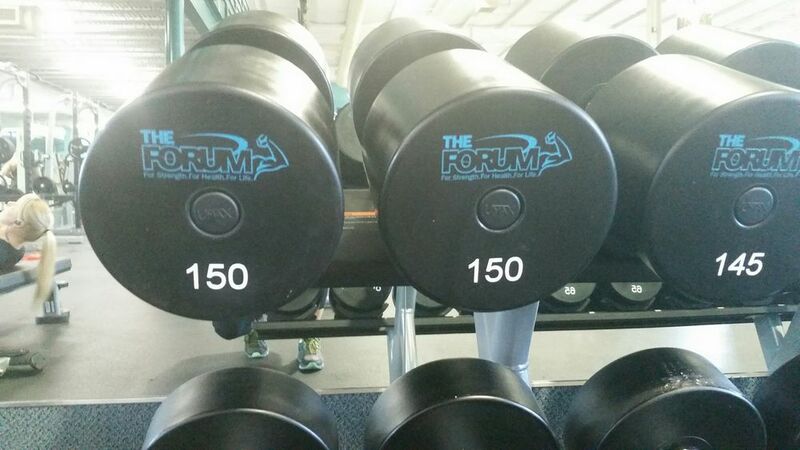 We also offer 2 sets of Dumbbells starting at 5 pounds up to 150 pounds that increase in 2.5 pound increments. 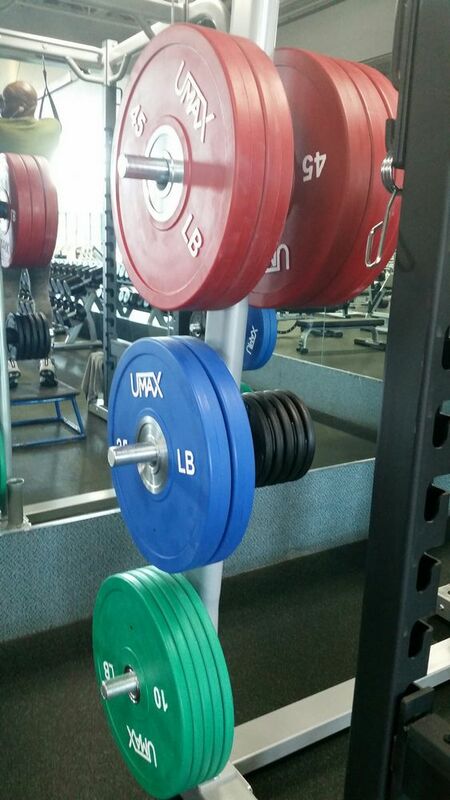 Our Plate Loaded line is the Discovery Series by Precor designed to suit a wide range users.